I was getting a bit tired of writing about the most expensive homes out west and thought I’d see what was on the opposite end of the country this week. 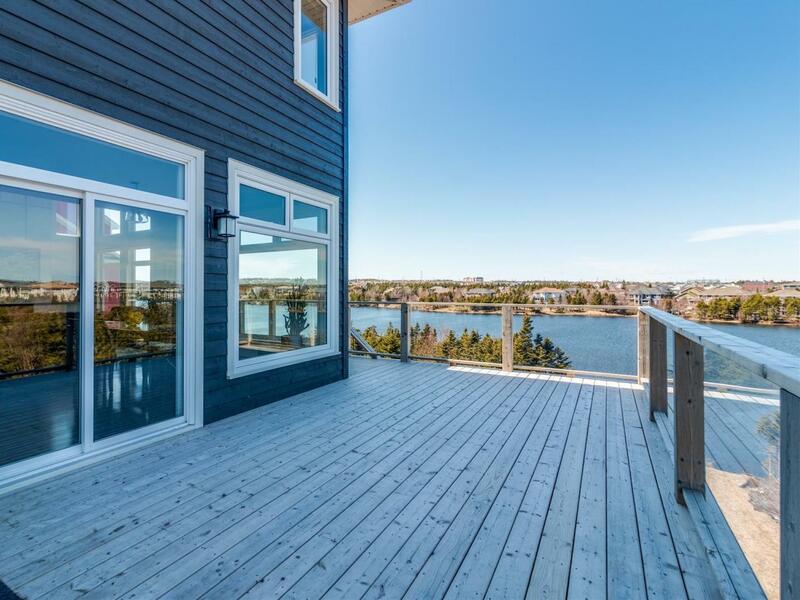 8 Waterview Place came on my radar and it seems to be the most expensive listing at the moment(11/18) in St John’s, Newfoundland & Labrador and it’s a stunner. Nothing too pretentious, just a masterfully crafted and built home that has lovely views not far from the city. Lakefront access makes for fun in the summer and the deck space here is enough for the whole family and then some. I really love the loft space above the living area and the beautiful woodwork throughout. The most expensive home in St John’s, Newfoundland, as of right now is $1,899,999 CAD listed with Larry Hahn. If you would like to schedule a viewing you can give him a call at 709-728-1169 to learn more.